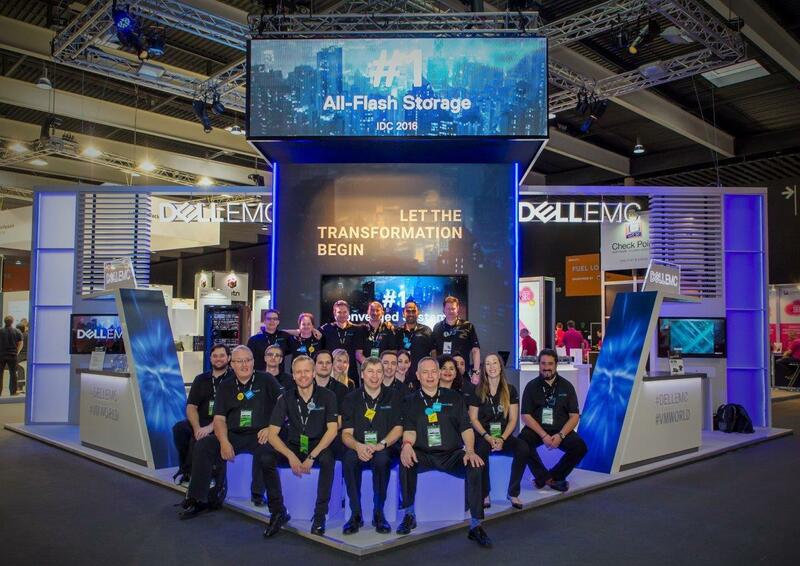 Top 100 Best Tech Companies In The World - P6.Dell EMC. (Worldkings.org) EMC had over 70,000 employees and was the world’s largest provider of data-storage systems by market share, competing against NetApp, IBM, Hewlett Packard Enterprise, and Hitachi Data Systems (arranged in descending order of external data-storage market share). Dell EMC (EMC Corporation until 2016) is an American multinational corporation headquartered in Hopkinton, Massachusetts, United States. Dell EMC sells data storage, information security, virtualization, analytics, cloud computing and other products and services that enable organizations to store, manage, protect, and analyze data. 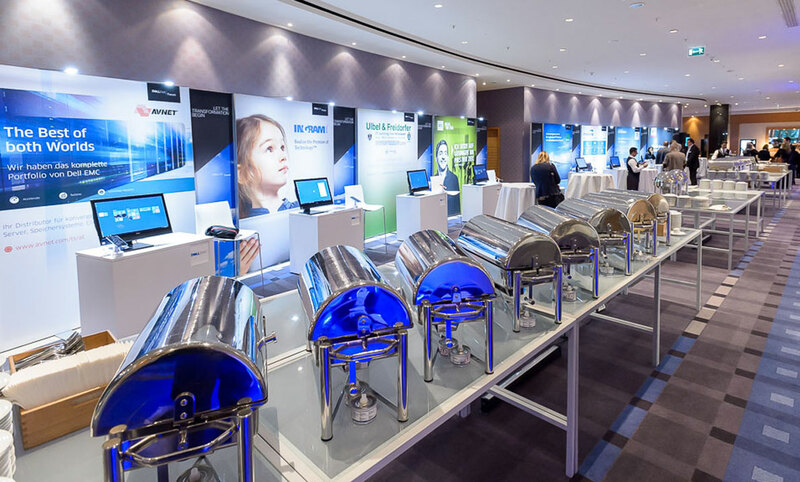 Dell EMC's target markets include large companies and small- and medium-sized businesses across various vertical markets. The company's stock (as EMC Corporation) was added to the New York Stock Exchange on April 6, 1986, and was also listed on the S&P 500 index. Joseph M. Tucci had served as EMC's chief executive since January 2001 and chairman of the board of directors since January 2006; he joined the company in 2000 as president and chief operating officer. Tucci was also chairman of the board of VMware Corporation and chairman of the board of Pivotal Software, which are partially owned by EMC. 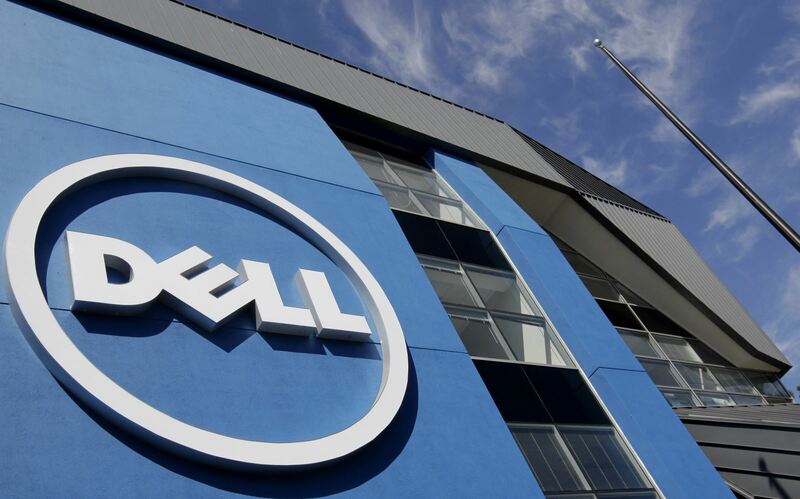 On October 12, 2015, Dell Inc. announced that it would acquire EMC in a cash-and-stock deal valued at $67 billion—the largest-ever acquisition in the technology industry. The merger closed on September 7, 2016. EMC has been renamed to Dell EMC as a result of the merger. The EM in EMC stands for the founders Egan and Marino with the C standing for corporation. Top 100 Best Tech Companies In The World - P5.Symantec. Top 100 Best Tech Companies In The World - P4.SAP SE. Top 100 Best Tech Companies In The World - P3.IBM. Top 100 Best Tech Company In The World - P2.Oracle Corporation. Top 100 Best Tech Companies In The World - P1. Microsoft.